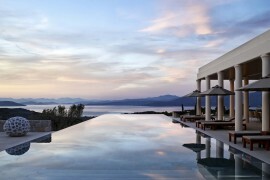 If you’re chasing perfection look no further as the Aman Tokyo has it all. 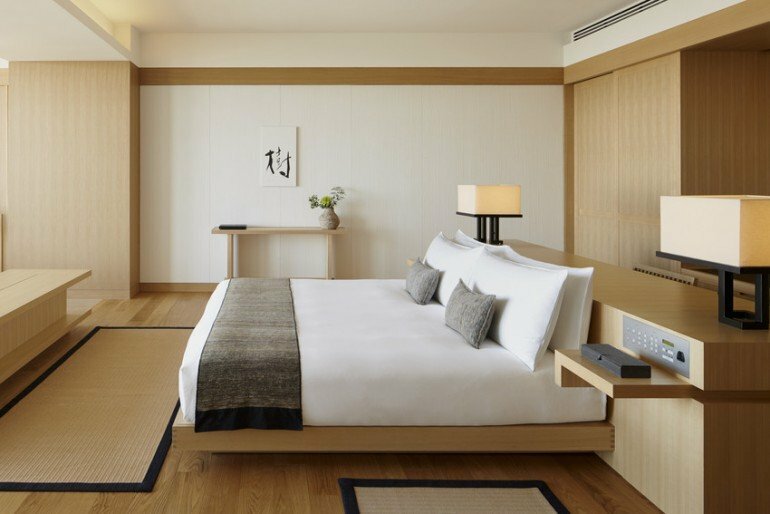 No doubt most high-end hotels in Tokyo are close to flawless but the Aman Tokyo marks a new high in urban opulence and manages to stand out from the crowd. This “urban retreat” has built a staunch following of celebrities and high rollers in search of luxury, indulgence and privacy. 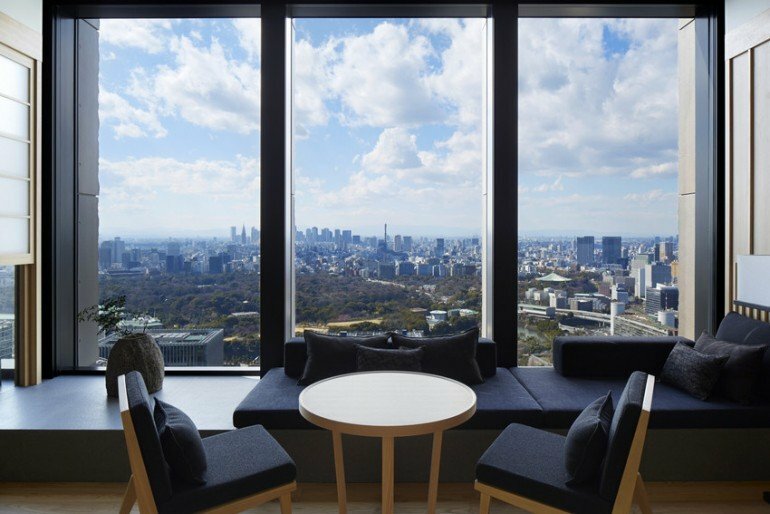 Located on the 33rd floor of the Otemachi Tower, the views, naturally, are phenomenal and on clear days can afford a spectacular view of Mount Fuji on the horizon. 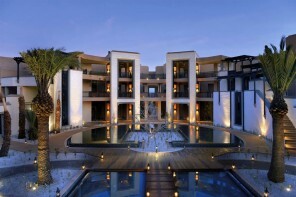 Designed by Australian architect Kerry Hill, the interiors are chic and modern and exudes a sense of serenity. The main lobby is an awe inspiring 85 feet and reflects Japanese traditional culture from Ikebana arrangements to calm water pools to Kimono clad musicians. 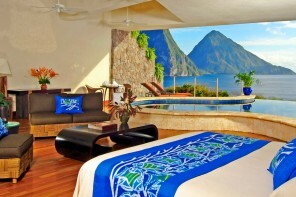 Our suite of the week pick are the lofty Aman suites. 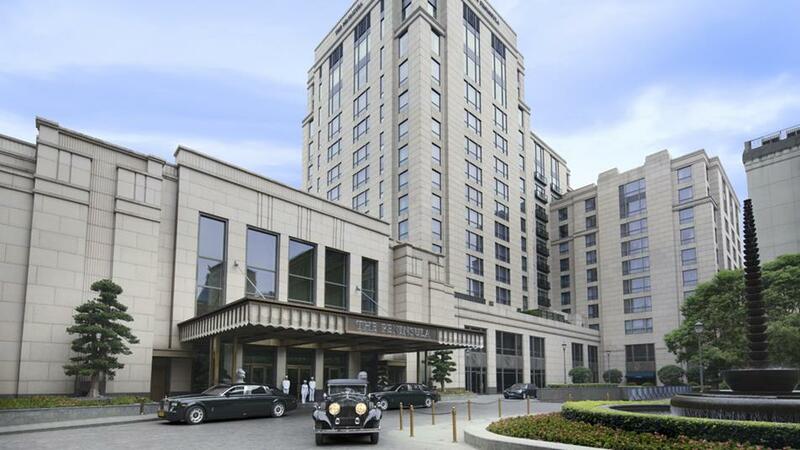 Occupying 157 square metres, there are a total of four suites each located in the northwest corner of the building. 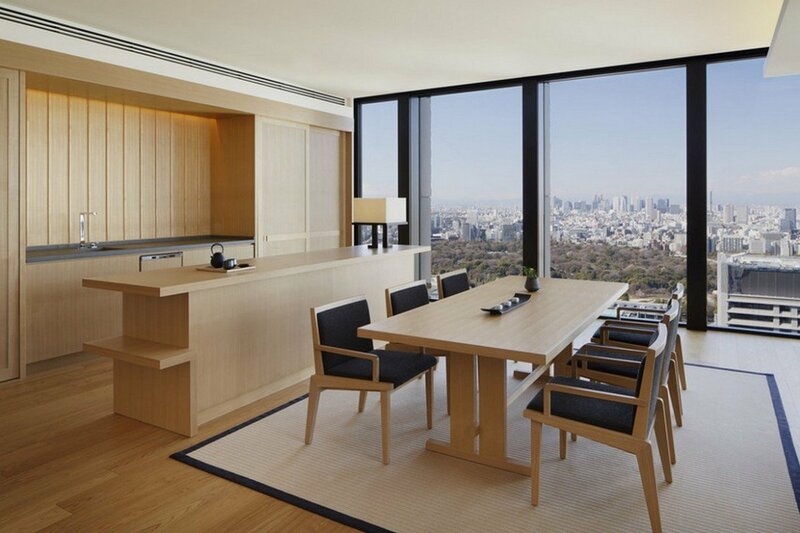 The suites exude a sense of luxury and serenity with its warm wooden furnishings and floor to ceiling windows with premium views of the Imperial palace garden, Shinjuku city and Tokyo Skytree. 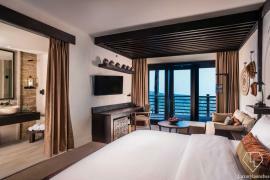 Each suite comes with a separate bedroom and a living room with dining area and pantry. 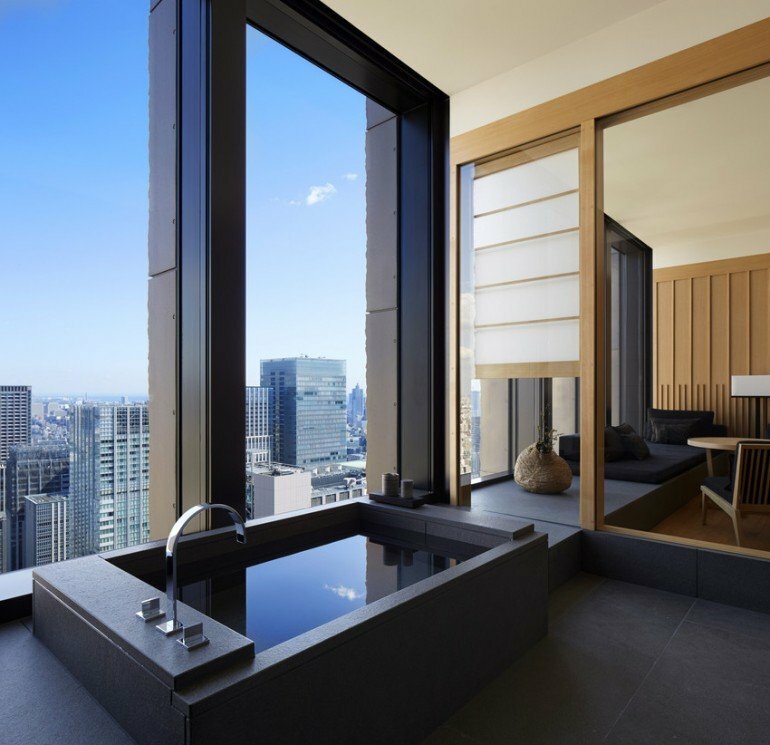 The bedroom comes with a king size bed but what’s got us amazed is the bathroom — featuring a luxuriously deep Furo soaking traditional Japanese bathtub overlooking a stunning city view! 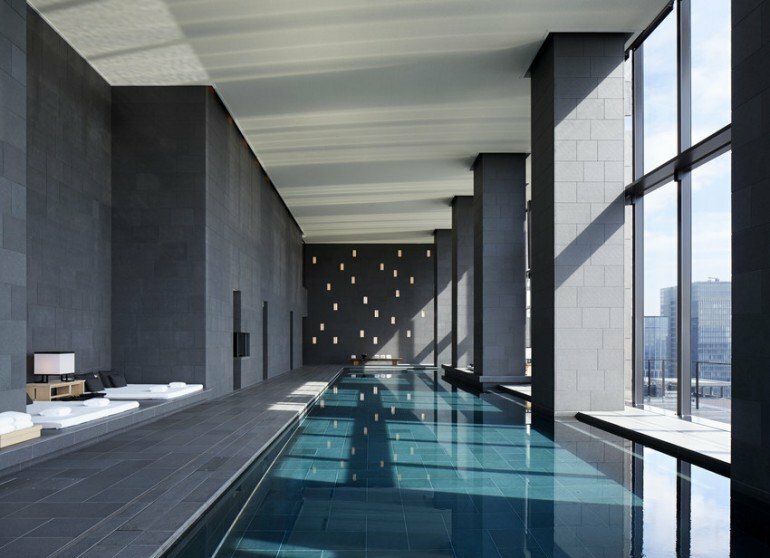 Guests will also have access to their spa and swimming pool situated high above the atmospheric whirl of Tokyo. 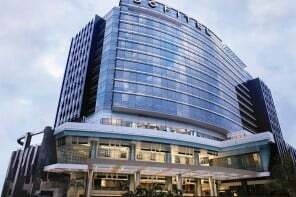 The Restaurant by Aman specializes in Italian fine dining and there’s also an all day dining fusing natural and Japanese elements at The Lounge by Aman. 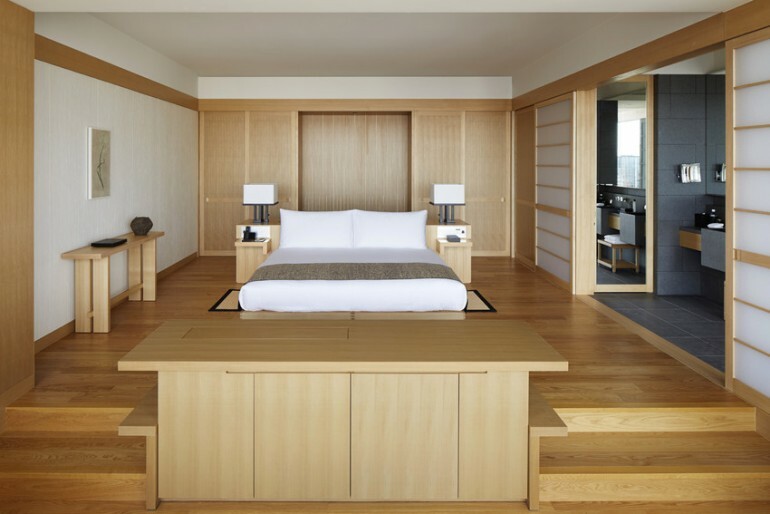 The Aman Tokyo is a skyline haven where you can lose yourself to the most spectacular views of the city and the Imperial gardens. 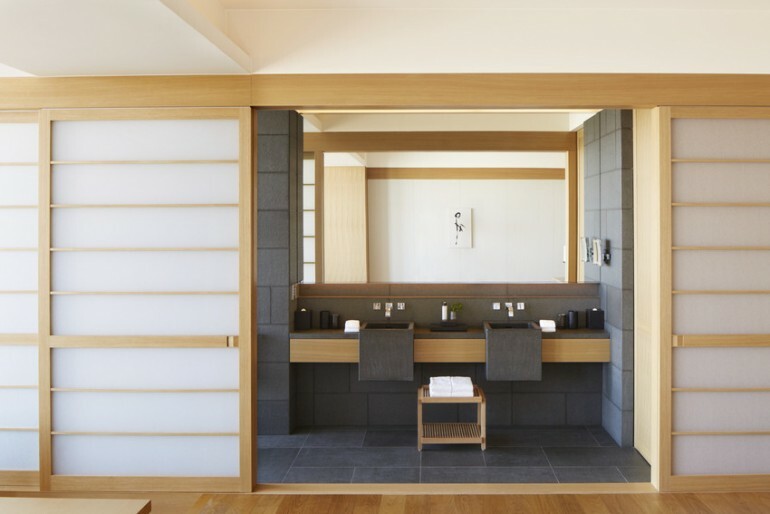 The lofty and luxurious Aman suites impart a palpable sense of Zen blending wood, washi paper and stone with modern technology and luxurious fabrics. 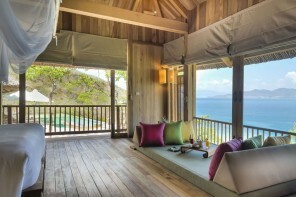 Truly a place to relax and unwind whilst taking in your Zen-like surroundings.